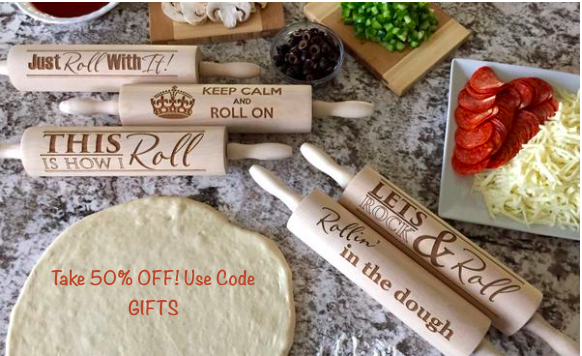 Every kitchen needs a rolling pin – and the best kind are personalized! 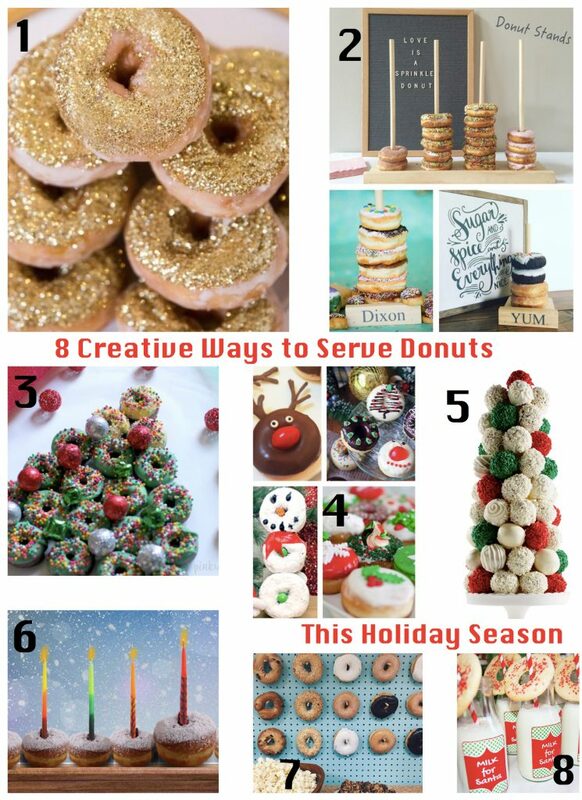 This new collection of rolling pins from Qualtry is absolutely perfect for the holidays! 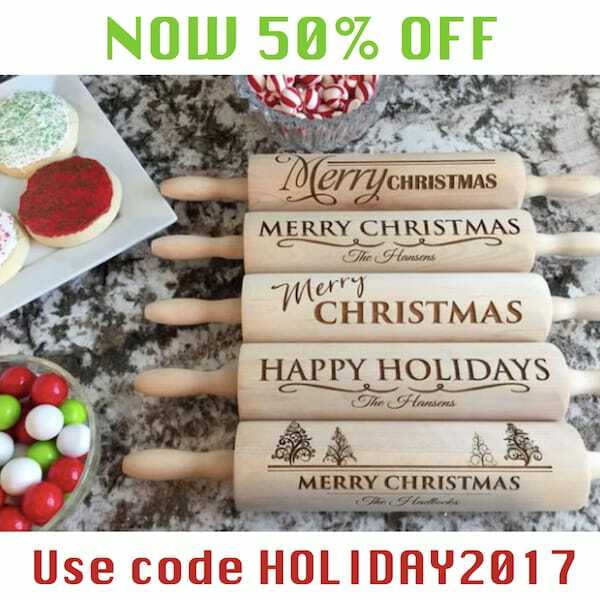 Their rolling pins are so beautiful you’ll want to keep it on display! 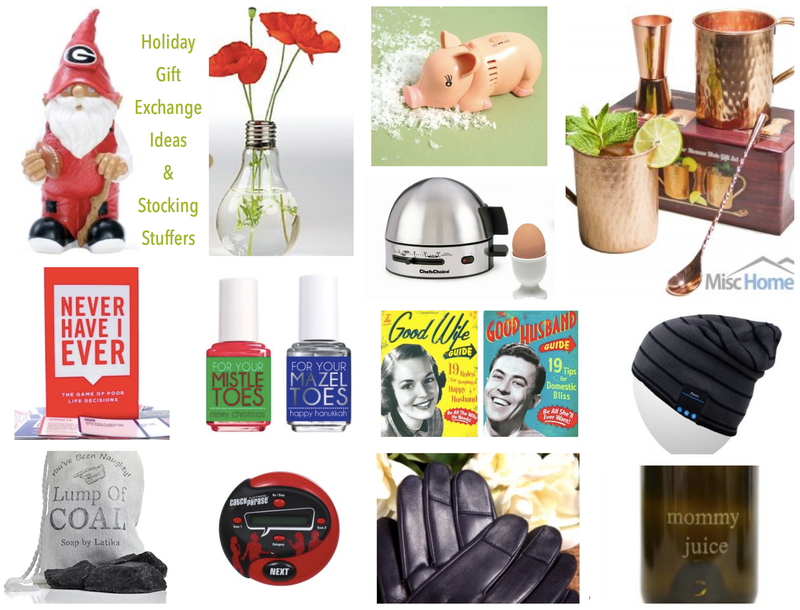 Not only are these a fantastic, meaningful gift – at today’s price you will want one for yourself, too! Laser engraved with anything you choose, the etching will never fade or come off. And remember to use our exclusive coupon code, HOLIDA2017, to take an additional 50% OFF (thru 12.31.17)!